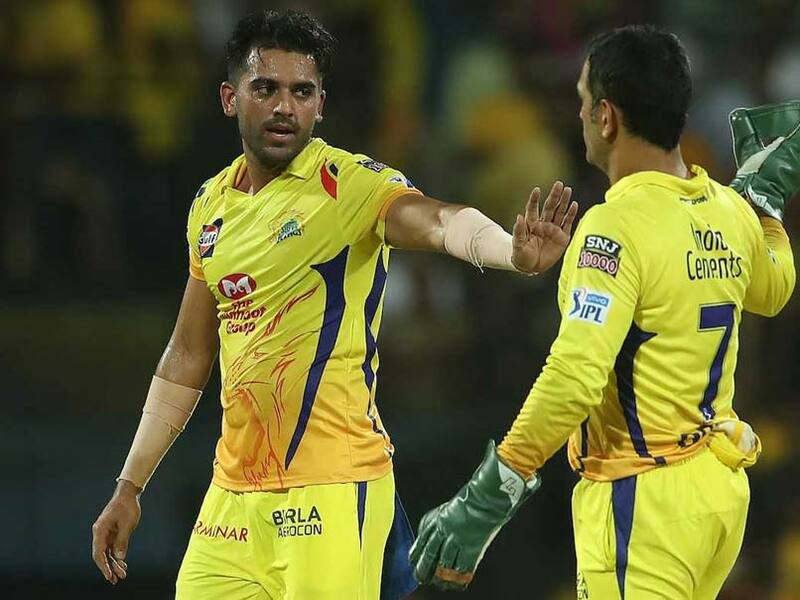 Deepak Chahar picked three wickets against Kolkata Knight Riders on Tuesday to derail their innings at the top. 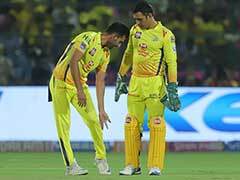 Deepak Chahar was scolded by Mahendra Singh Dhoni for bowling two no-balls off the first two balls of the 19th over of the Indian Premier League game against Kings XI Punjab. 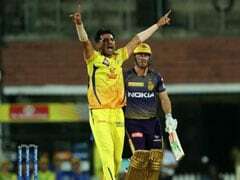 Since then, it has been a magnificent show from the young pacer as he picked three wickets against Kolkata Knight Riders on Tuesday to derail their innings at the top. 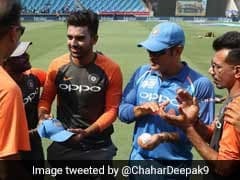 Speaking after the game, Man of the Match Chahar said that he has been working on his bowling and that has helped as he planned keeping the conditions in Chepauk at the back of the mind. "I knew we are going to play a lot of games at Chennai. So, I worked on my slower ball and yorkers," he smiled. "I spend a lot of time in the dressing room with MS, while playing TT and I have got to learn a lot from him," he revealed. 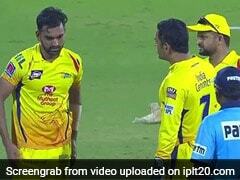 "With Bravo injured, I have got opportunity to bowl at the death," he said.